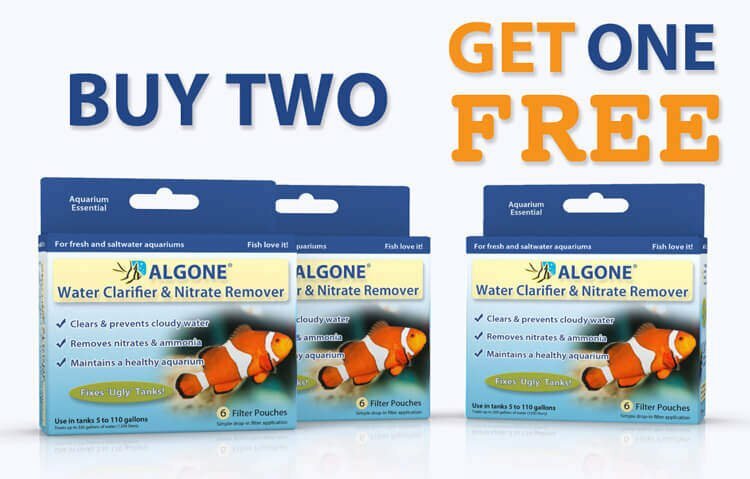 Aquarium nitrate is inevitable as it results from the break down of waste. Below is a brief outline of the main effects nitrate has on the fish tank. Nitrate is a primary food source for algae. 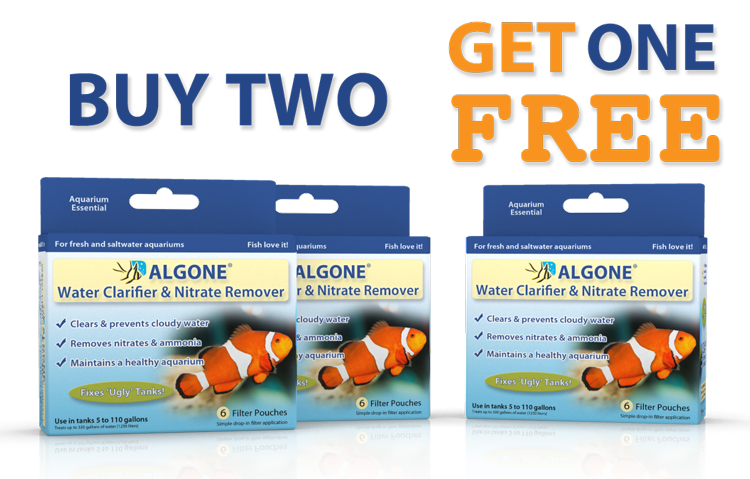 Nitrate levels above 10 ppm often cause and fuel rapid algae growth in the aquarium. Green aquarium water (a free-floating algae bloom) is also a very common result of elevated nitrate levels in the fish tank. Once algae are present, persistently high nitrate levels will cause the algae to overtake and become oppressive. This is what’s known as an algae bloom. At this stage nitrate is often overlooked as the cause because levels may be low when testing the water. 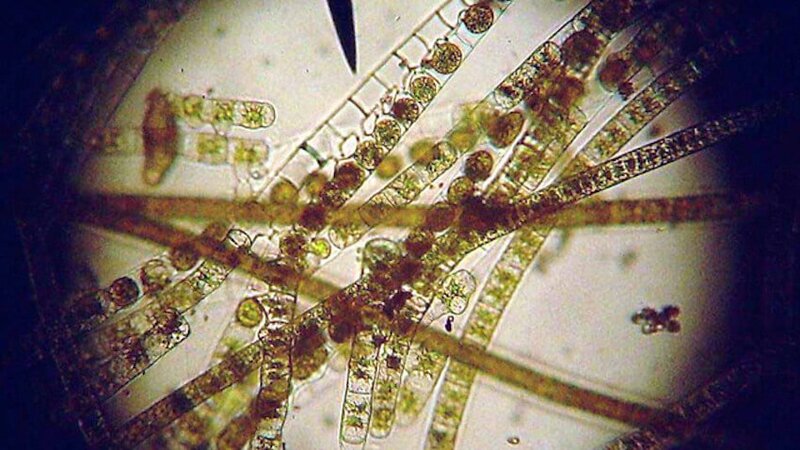 A low nitrate reading during a severe algae outbreak is due to the algae taking up nitrate at an equal or faster rate then it is being produced. 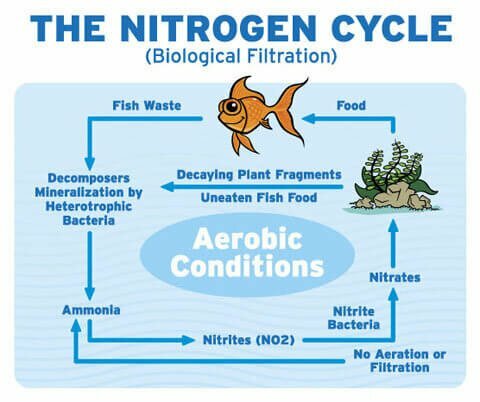 Nitrate affects the health of aquatic life in the fish tank. Some aquatic life has very low nitrate tolerances. 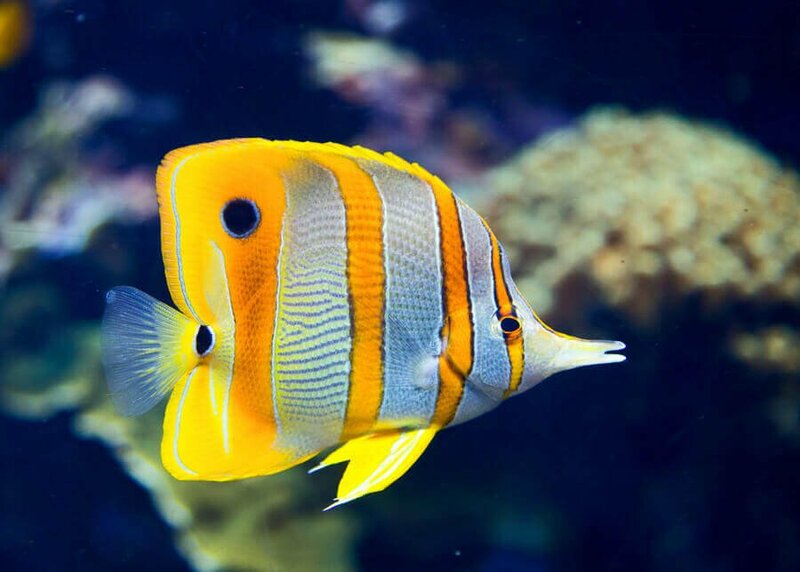 More sensitive species include invertebrates, corals, and fry. These can be adversely affected from short-term exposure. 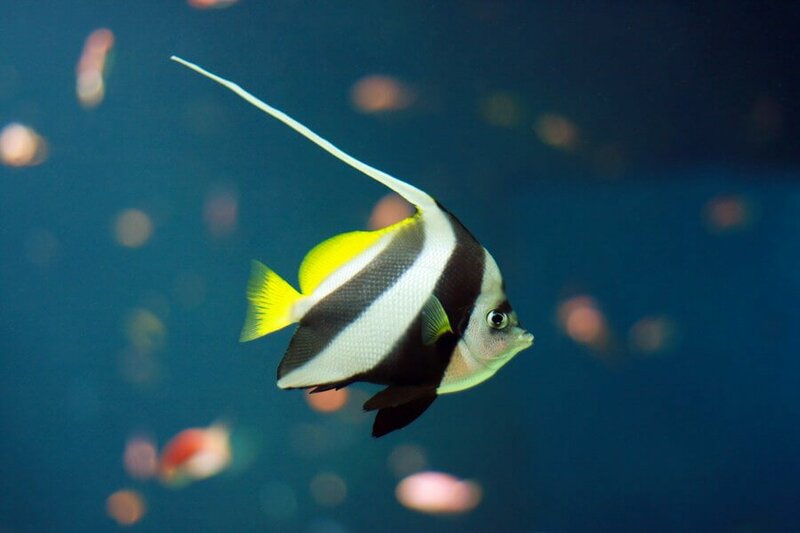 Almost all aquarium livestock, including fish, experience serious consequences when exposed to high nitrate levels long term. The effects of nitrates on fish are twofold. The direct effect is physiological. Nitrates lower antibody production, affect the composition of the blood, cause kidney damage, decrease fertility, and also affect osmoregulation (ability to regulate fluids). 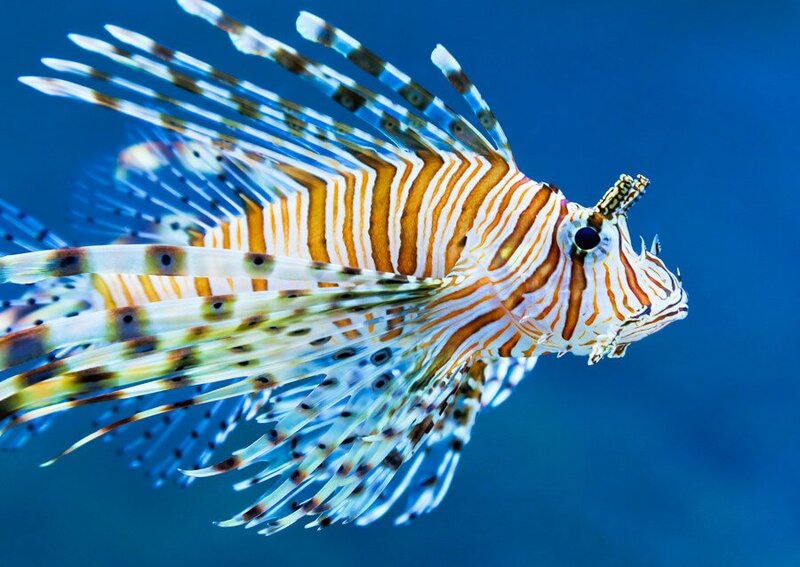 A more indirect effect is fish stress. Nitrates, and the resulting decline in water quality cause stress on fish. 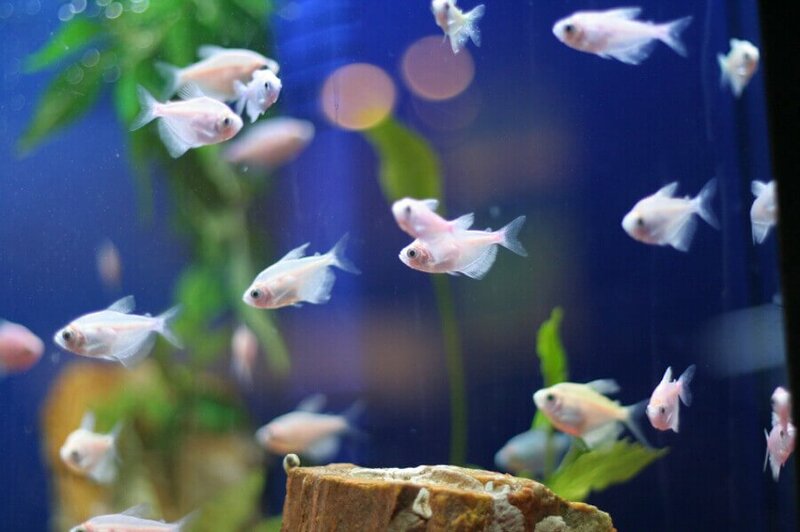 Stress reduces the slime coat making the fish more vulnerable toward disease. High nitrates also contribute to lower dissolved oxygen levels in the water. 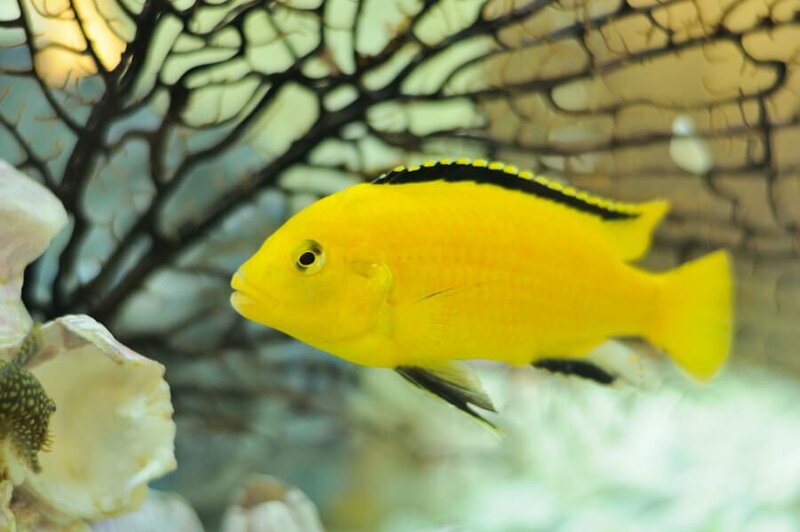 Rising, or persistently high nitrate levels indicate and cause problems with water quality of the aquarium and consequently fish health. Nitrate levels should be kept at the lowest level possible and ideally should never exceed 10 ppm long term. I’d like to know what scientific research papers and from what labs, other than your own, you are basing your assumptions and statements upon? What peer revue papers are you basing your information upon about nitrates are dangerous at low levels of 0-100 ppm in a freshwater aquarium fish? You can go to Google Scholar (scholar.google.com) perform a search and read from as many sources as your time allows. 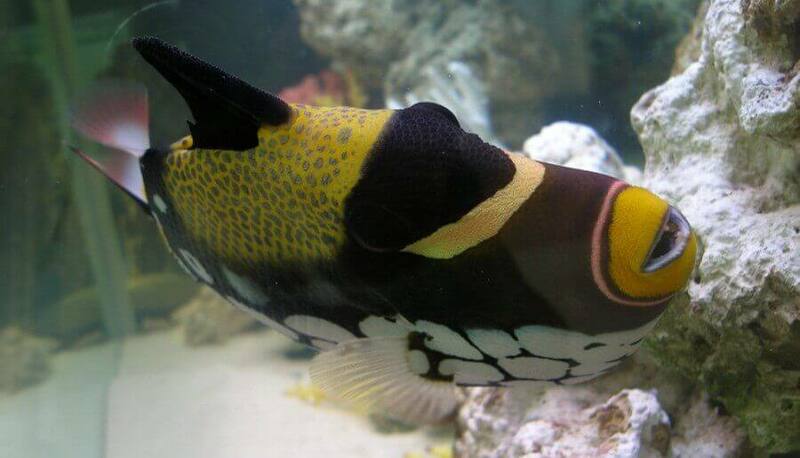 Keeping nitrates in a reef tank at 0.0ppm is easily done if a large water change is done after cycling. (3ppm or less). Then put your algae in the refugium after this test your water the next few days you nitrates should be unreadable. This is the experience I have had. I only change the water to reduce hormones in my tank so that my fish won’t stop growing. Thanks for the input. 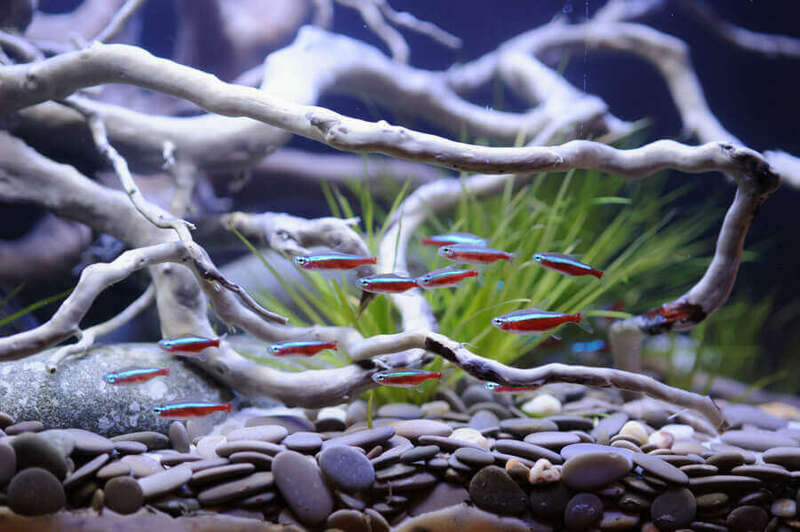 Keeping nitrates low is generally a matter of good aquarium maintenance practices, as well as responsible feeding and stocking rates. 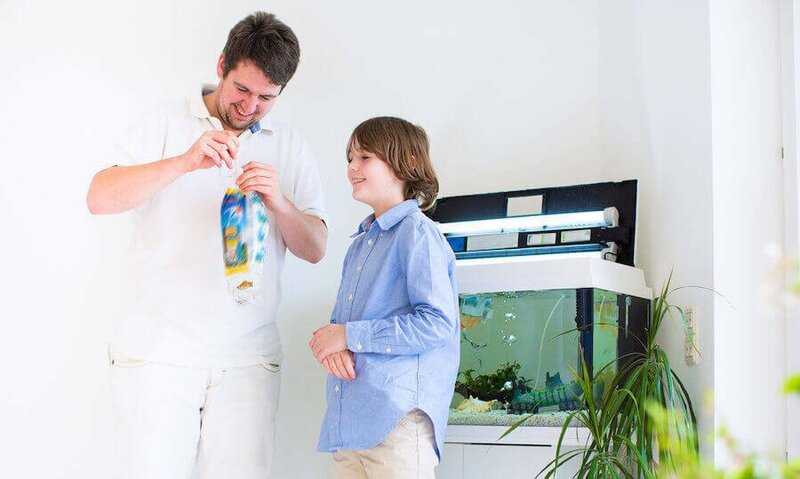 Continuously generating nitrates is inevitable but most certainly can be kept in balance with nitrate uptake of other processes such as algae in the refugium. However, most of the time regular water changes are required to help remove excess nitrate. We rarely recommend large water changes as it can throw the balance of the tank off, creating other problems to be dealt with in the process. Small, incremental changes are usually preferred.